It’s March Madness time. Or, as a person with a rudimentary respect for trademark laws would say, “It’s time for the NCAA Mens College Basketball Tournament.” In this episode, we take a look at running an office bracket pool. But it turns out that gambling is illegal in most states. Why is that the case? Should we live in a world where we have laws that nobody even tries to enforce? 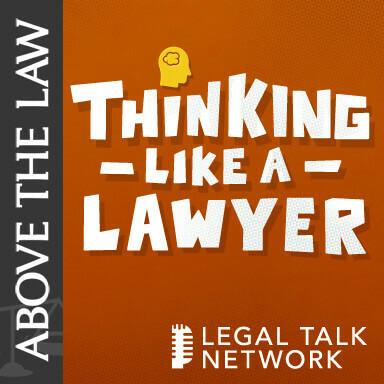 Guest Steven Silver of The Legal Blitz joins the hosts to explain how we’ve gotten to the point where nearly every office worker in America breaks the law every March.